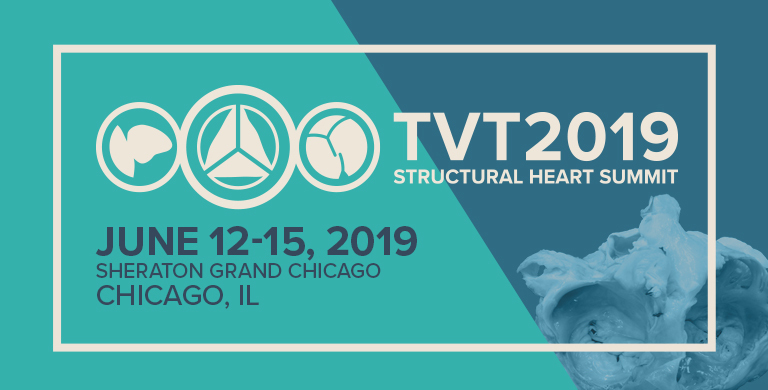 MedTech approved third-party organizations may be able to provide international travel support for Non-US Based Healthcare Professionals to attend TVT. Connect with the third-party organization located in your region by viewing the relevant page below. MedTech Europe: Code of Ethical Business, Mecomed, and APACMed prohibit Medical Device Companies (MDCs) from providing direct financial sponsorship for registration, housing, travel, and meals to Healthcare Professionals (HCPs) to attend medical education conferences or training programs such as TVT. However, MDCs may give educational grants to certain organizations to provide financial support to non-US based healthcare professionals to attended TVT or similar medical educational events. For the complete MedTech rules, click here. MDCs are permitted to provide educational grants to hospitals. The hospital administrator is responsible for allocating grants to eligible healthcare professionals. Check with your cath lab director or hospital administrator for more information. MDCs are permitted to provide educational grants to national societies. Each society will be responsible for allocating grants to eligible healthcare professionals. Check with your society for more information. A select number of MedTech compliant, trusted third-party organizations have been approved to seek educational grants from MDCs to provide financial support to eligible healthcare professionals to attend medical meetings such as TVT. Several are listed below for your reference. For a complete list, click here. Important: These third parties are not affiliated, endorsed by, or in any way officially connected with the Cardiovascular Research Foundation (CRF), the official sponsor of TVT. Q. What is MedTech Europe? A. MedTech Europe represents the medical technology industry in Europe and is an alliance of European medical technology industry associations. The alliance currently has two members: (1) the European Diagnostic Manufacturers Association (EDMA), representing the European in vitro diagnostic industry, and (2) Eucomed, representing the European medical devices industry. Q. Who is a healthcare professional? A. From the MedTech Code: A Healthcare Professional (HCP) means any individual (with a clinical or non-clinical role; whether a government official, or employee or representative of a government agency or other public or private sector organization; including but not limited to physicians, nurses, technicians, laboratory scientists, researchers, research coordinators, or procurement professionals) that in the course of their professional activities may directly or indirectly purchase, lease, recommend, administer, use, supply, procure, or determine the purchase or lease of, or who may prescribe medical technologies or related services. Q. What other regions have new guidelines? Q. What if I am Faculty or a Presenter? A. Healthcare Professionals, regardless of their status as Faculty, Presenter, or Attendee, must adhere to the medical device industry guidelines regulating physician support in their country. Q. If I am a Speaker at an Industry Sponsored Satellite, can I get direct support? A. Industry may directly support speakers for Industry sponsored satellite sessions. From the MedTech Code: Member Companies may engage Healthcare Professionals as consultants and advisors to provide bona fide consulting and other services, including but not limited to research, participation on advisory boards, presentations at Company Events, and product development. Member Companies may pay for expenses reasonably incurred by consultants in providing the services which are the subject of the consulting agreement including reasonable travel, meals, and accommodation expenses incurred by consultants if attending meetings with, or on behalf of Member Companies. A. There is no specific amount for grants. The grant amount is determined by the Medical Device Company. TVT 2019 has been approved as COMPLIANT with MedTech Europe Code of Ethical Business Practices.